Owners of the acreage where the project known as Treasure would be built and Park City officials have gone to extraordinary lengths to reconcile the property owners’ vested rights with the city’s desire to lessen the density and therefore the impact — on the hillside above Old Town. The announcement this week that negotiations between the parties had collapsed was all the more heart-wrenching knowing that both sides had made a valiant effort to find a solution. One ray of hope in the long-running controversy was the possibility of using a relatively new tool, Transfer of Development Rights (TDR) which could have allowed the developer to sell off some of the property’s previously granted development rights to be used by another developer at a different site. TDRs, though untested in the marketplace, offered tantalizing possibilities and both sides paused the process to mull the idea. The city went so far as to list several potential receiving zones where additional development might not have as significant visual or environmental impacts. The lower Deer Valley parking lots, which are slated for future development and Bonanza Park were among the sites listed. But last week, for reasons that have not yet come to light, the Sweeney family, which owns the Treasure parcel along with another partner, notified the city that they were unable to come to a negotiated agreement and planned to revert to their original design one that previous city councils and planning commissions have resisted. In the wake of the breakdown it is tempting to look for a villain. But, in this case, there are none. The Sweeneys are longtime Parkites who have made significant contributions to the community, including allowing several popular bike trails to traverse their property. 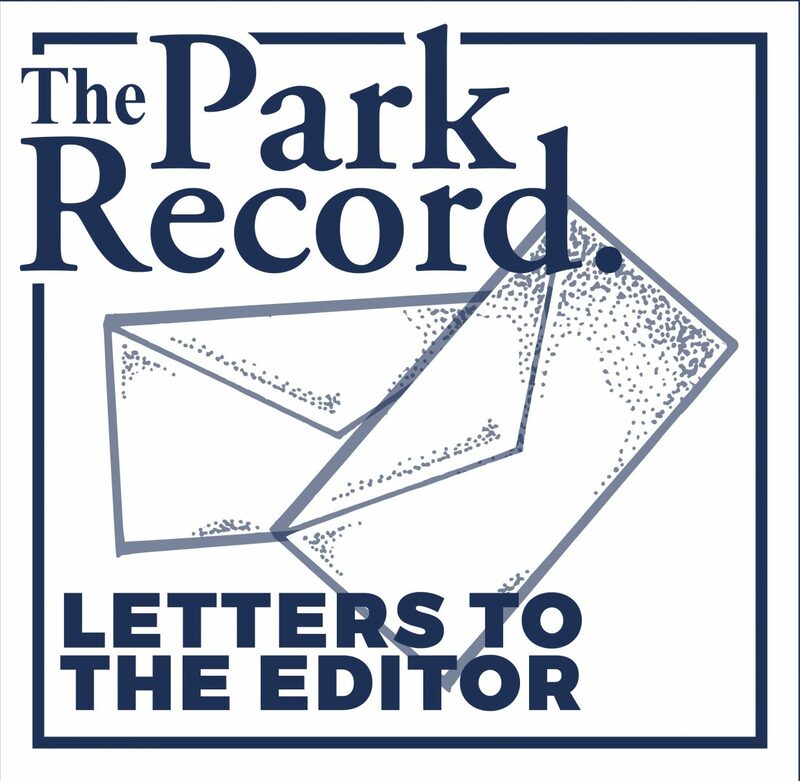 On the other side of the table are some conscientious city officials who have spent the last four years trying to preserve a prominent and environmentally sensitive vista. The Treasure development rights, which date back to 1986, could include as much as 1 million square feet of residential and commercial space. It is unlikely a developer, especially in that location, would be granted that kind of density today, but over the ensuing decades, Treasure’s owners have invested in plans, and presumably made commitments, based on those numbers. The most unfortunate result of the failure to reach a consensus is the possibility that both parties will now be faced with a lengthy and expensive legal battle. However unlikely, we wish both parties would give deliberations, including TDRs, one last shot. The conflict between private property rights and larger public goals is common to growing communities across the country. 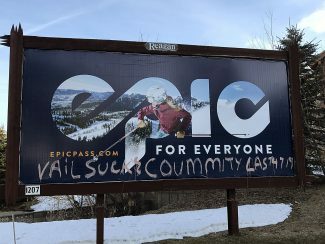 Park City and the Treasure developers have the potential to explore new solutions and perhaps set a precedent in urban planning that we can all be proud of.